The Attiwa M43 chain has an automatic tensioning system called the "Clack and Go New Formula". 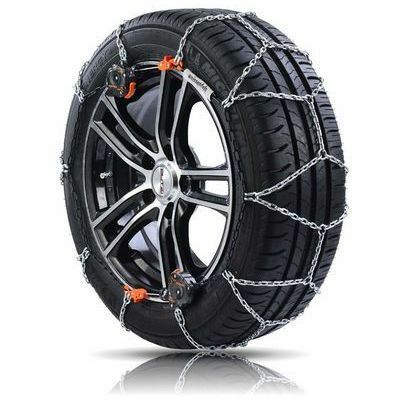 The chain is compatible with vehicles equipped with ABS and/or ESP. To review the Weissenfels Attiwa M43, you first have to log-in by clicking here.